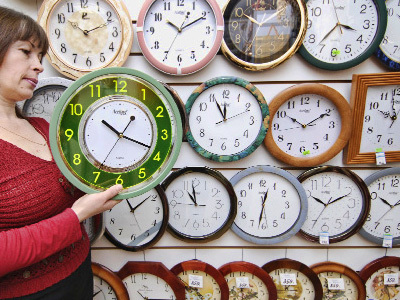 Sources in the Russian government and parliament have said Russia will turn its clocks back one hour this spring with the possible return of winter saving time, which was abolished in 2011. 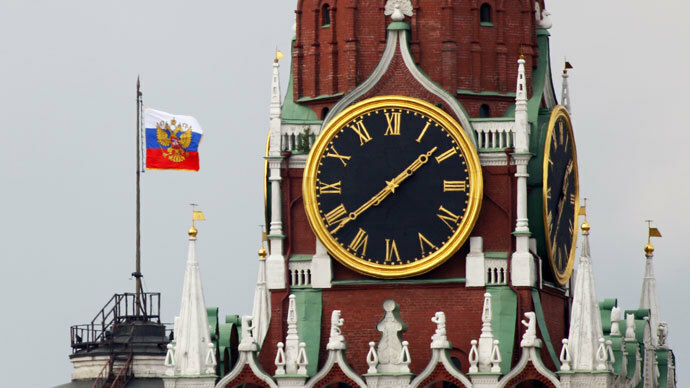 The head of the lower house healthcare committee, Sergey Kalashnikov, said on Tuesday that the bill on changing time will be submitted to parliament on January 20. He also told reporters that the current draft was more complicated than a simple order to change clocks. “Different regions in our country are in different positions in regard of astronomical time (the actual time measured by the Sun position at noon) and the draft law will have two provisions – a template for official decisions and a reference ordering the government to make changes to all connected laws,” he said. Kalashnikov added that addressing the problem was long overdue. “After a government consumer rights agency released data on the state of health in the country it is evident that nothing can compensate for the harm inflicted by the time scheme that currently exists in Russia,” he said. Mass circulation daily Izvestia has quoted a highly placed unnamed source in the government as saying that the return to winter saving time was already decided, but it would happen after the Sochi Olympics to prevent the costly and numerous changes in broadcasting and advertisingcontracts. 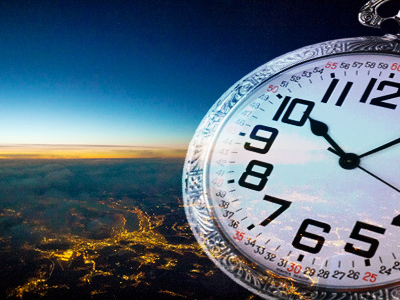 However, on Tuesday afternoon the Interfax news agency quoted Prime Minister’s press secretary Natalya Timakova as saying that no documents were being prepared in the government concerning the time change. According to the Kalashnikov, the prepared draft would allow authorities in all of Russia's regions to decide what time zone they would prefer to live in. 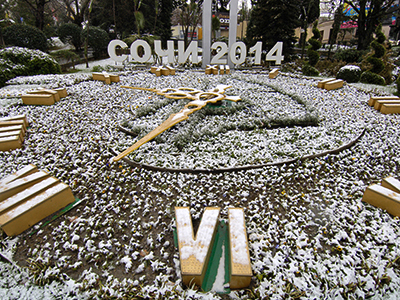 It should be noted that at least one town – the resort of Goryachiy Klyuch in the southern Russian Krasnodar Region – has already moved to shift the clocks in a more convenient way. After President Vladimir Putin said in a national Q&A session that he personally thought the issue must be decided at a regional level the administration of Goryachiy Klyuch quickly passed a by-law allowing local transport, public offices and schools to start working one hour later. The officials explained the decision after numerous complaints from parents who said their children simply could not get up and go to school or kindergarten in complete darkness. The decision to cancel the transition to winter saving time was made in February 2011 by then-President Dmitry Medvedev who said that he had received repeated requests to do so, and that in his view such a move would benefit the country. However, according to a public opinion poll conducted by the VTSIOM agency in February 2013, 43 percent of Russians supported the return of the old system (compared to just 24 percent in 2012). In addition, the head of the Coordination Committee of the International Olympic Committee, Jean-Claude Killi, asked Russian authorities to return to winter saving time as it would make it more convenient for people in central and Western Europe to watch Olympics broadcasts.